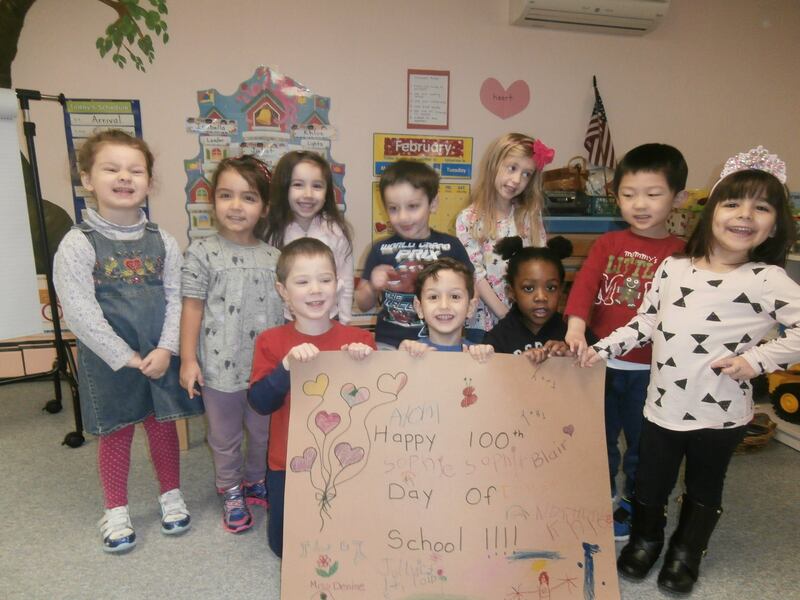 Our Tenafly school accepts children from 2 months to 5 years of age and is located in the Presbyterian Church in Tenafly. We occupy the ground floor, where the center has five beautiful classrooms, a lovely indoor play area/ music room, an outdoor safe permanent grass playground, and a larger black-top playground for more fun with the sand box, pull wagons and bicycles. We are happy to accept infants to our Infant Center which is beautifully decorated as a garden and provides a warm and caring environment. Our bright, sunny and professionally run Infant Center is open from 7:00 am – 6:30 pm to accommodate working parents. We also offer a summer program in July and August. The ratio for the Infants Classroom is 3 to 1. Along with the wonderful jungle animals painted on the walls, our Wobblers Classroom has a small gym, cozy corners, and lots of books. 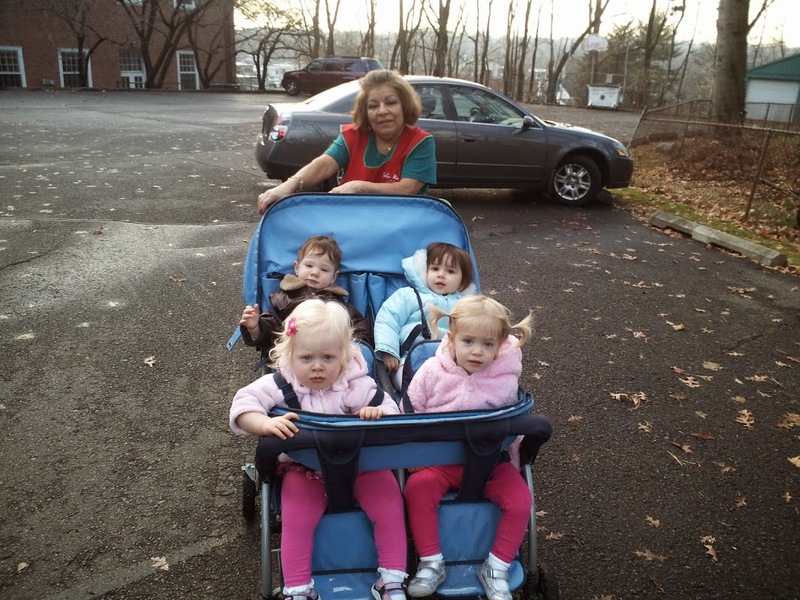 This age group goes for neighborhood walks daily in our special infant/toddler strollers. The ratio for the Wobblers Classroom is 3 to 1. 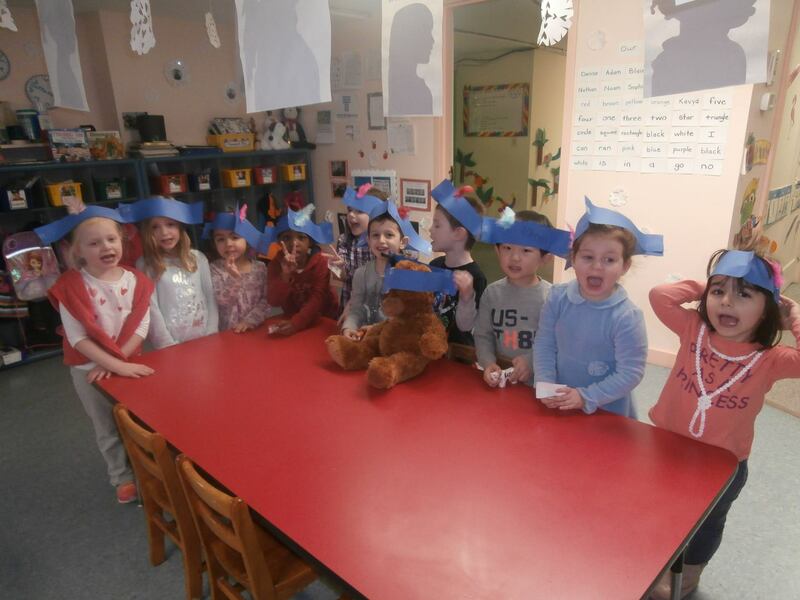 The Tiny Tots Classroom is decorated with friendly farm animals, which makes it even more enjoyable when they sing “OLD MCDONALD HAD A FARM” with such GUSTO! As the most active group in our school the Toddlers love playing outdoors after finishing their classroom activities. 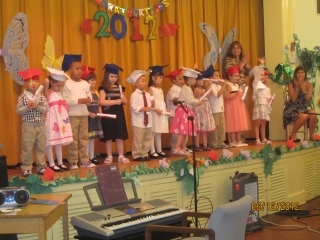 The activities in the Pre-Kindergarten Class prepare the children for academic and social success in Kindergarten. EXTENDED DAY (BEFORE AND AFTER SCHOOL HOURS) ARE AVAILABLE FROM 7AM – 6:30PM AND THE EXTRA FEE WILL BE CALCULATED BY THE DIRECTOR ON AN INDIVIDUAL BASIS.